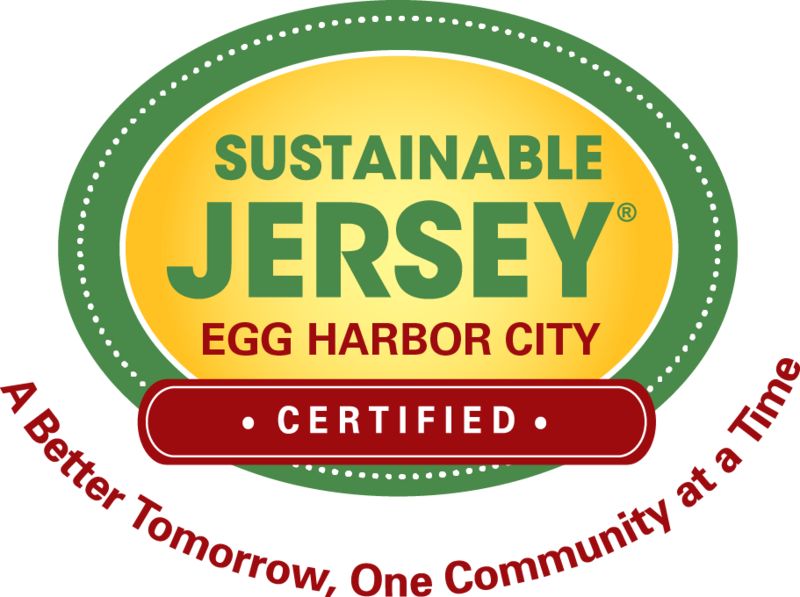 The Egg Harbor City Municipal Land Use Board Meeting scheduled for March 19, 2019 has been cancelled. The next meeting is scheduled for April 16, 2019 at 7:00 p.m. at the Egg Harbor City Municipal Complex located at 500 London Avenue, Egg Harbor City, NJ 08215. NOTICE The Egg Harbor City Municipal Land Use Board Re-Organization Meeting will be held on January 15,2019 at 7:00 p.m. at the Egg Harbor City Municipal Building located at 500 London Avenue, Egg Harbor City, NJ 08215.